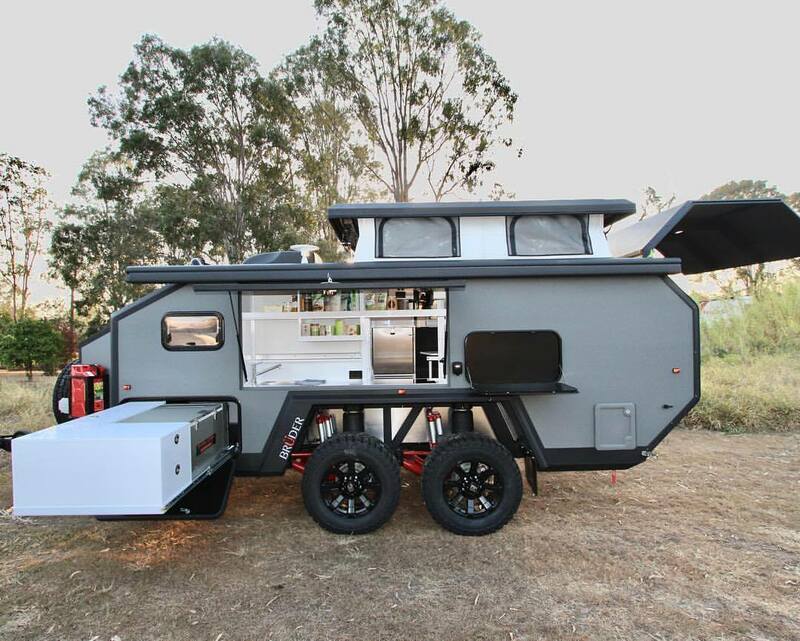 Check out these unique campers from around the globe. They're unlike any other RVs on the market! 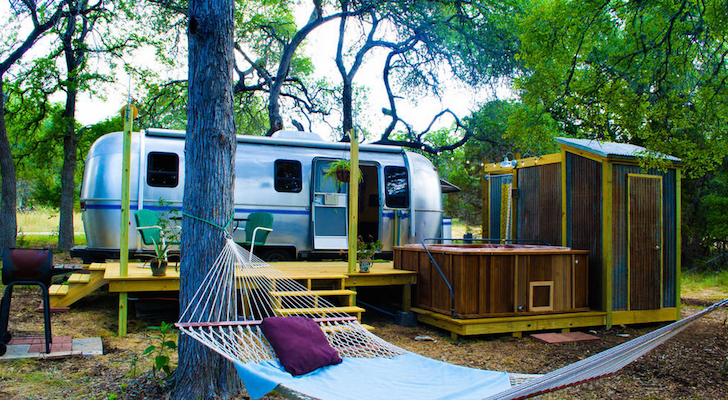 A simple Airstream or Winnebago used to be all you needed to roll down to the Florida Keys. Now there’s everything from big Class A coaches with luxury spas to light expandable trailers that can be pulled behind a bike. 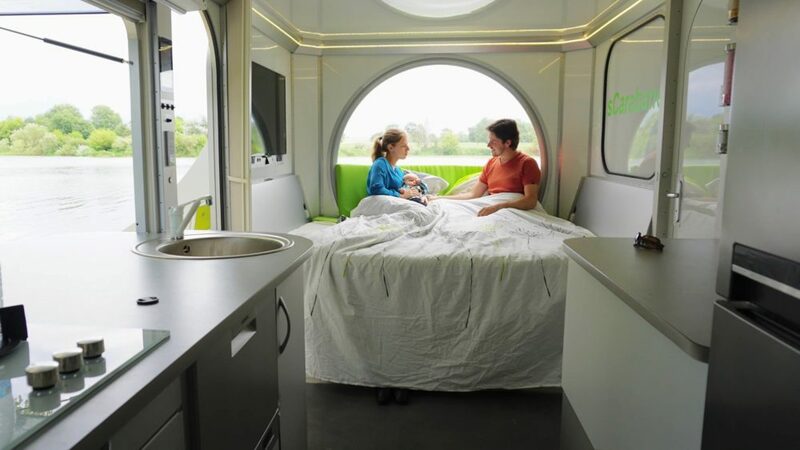 These five innovative RVs from around the globe completely raise the bar in camper design. The sCarabane comes from France-based company Green Cat Technologies. 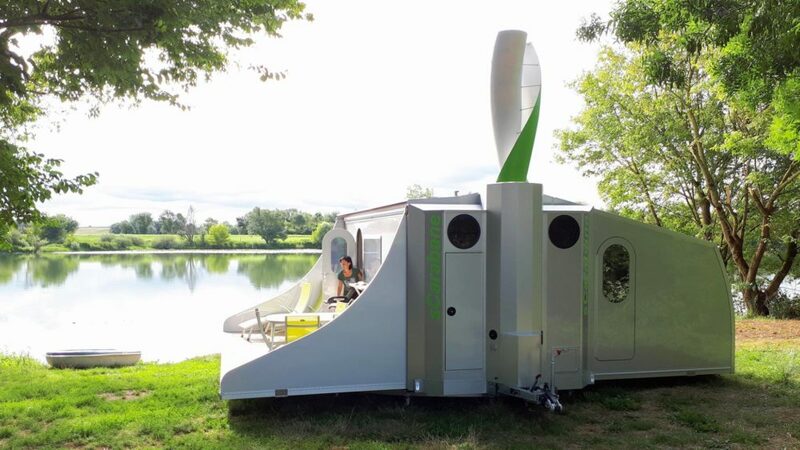 It is eco-friendly and entirely self-sufficient with a wind turbine, solar panels, and a solar concentrator that uses heat from the sun to warm up water. 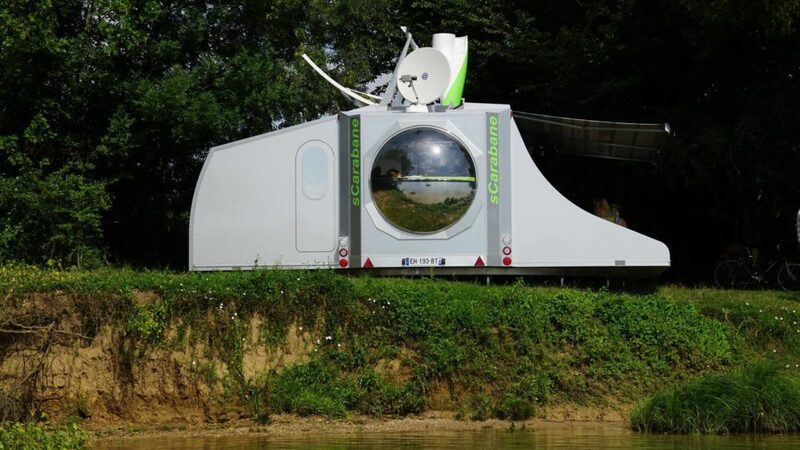 This camper is uniquely based on a circular pod and electronically rotates to follow the sun or the wind for energy. 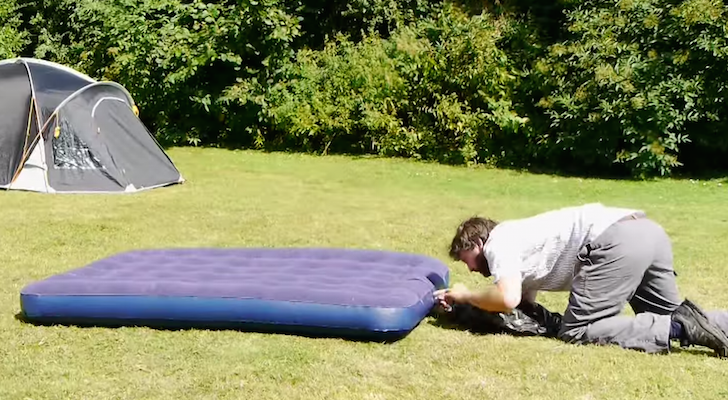 It can easily be folded up and made road-ready in about 30 minutes. The large bubble window in the back rotates and has a control for privacy and shade. The camper also has a rose window on the ceiling that can be adjusted to let in sunlight. The interior comfortably fits a couple or a small family of four. 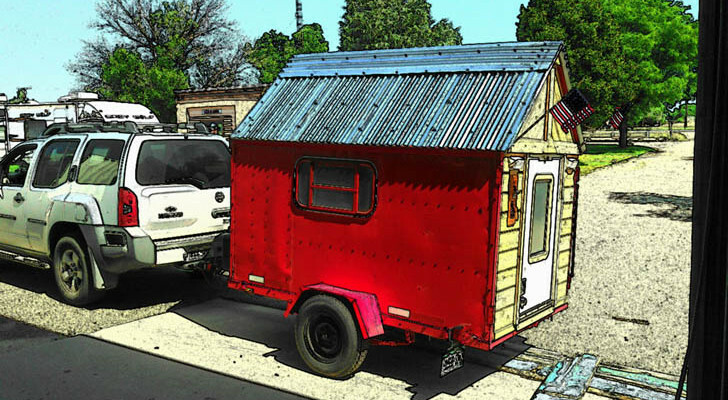 It has two bedrooms, a bathroom, a kitchen, and a dinette that converts into another bed. The cozy living space in the sCarabane also extends to the outside. You can open up the wide kitchen window and easily pass food and drinks to friends lounging out on the deck. The sCarabane is unfortunately not available for sale just yet. They are still developing the rainwater collectors and holding tanks with micro and nanofiltration to generate clean water. 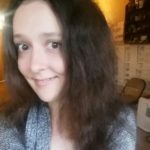 For the latest updates, visit their website. 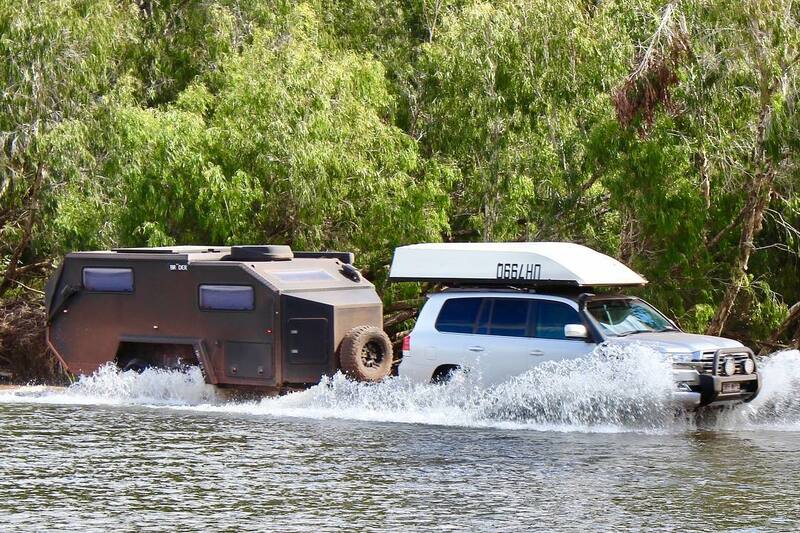 Made with the Outback in mind, the Bruder EXP-6 Campers can go off-road and even through water. The trailer’s adjustable height can be lowered, raised, or leveled using their smartphone app. The beastly EXP-6 is built with eight shock absorbers and over 12 inches of wheel travel. 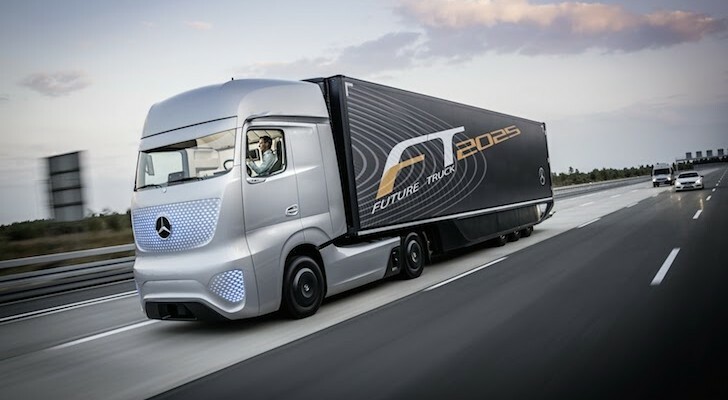 It has four-wheel electronic disc brakes for reliable stopping power and an electronic brake suspension for a smooth, level ride. 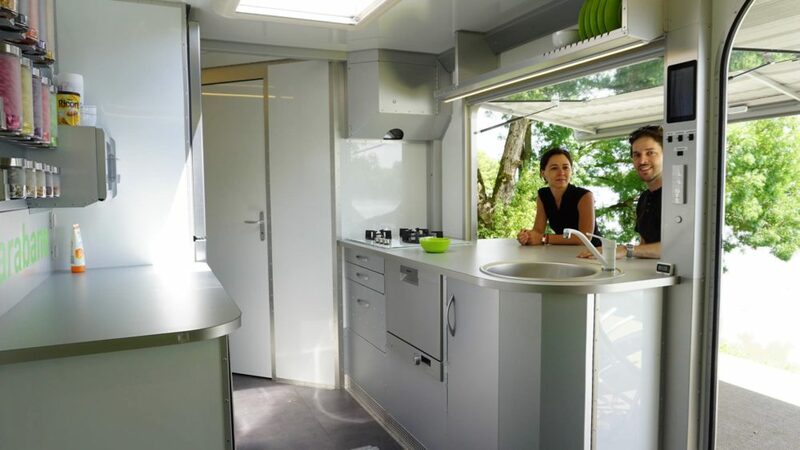 You can access the galley-style kitchen in and out of the trailer. It comes with a diesel-powered ceramic cooktop, internal and external fridge, and a retractable wash basin. The interior is very adaptable and luxurious. 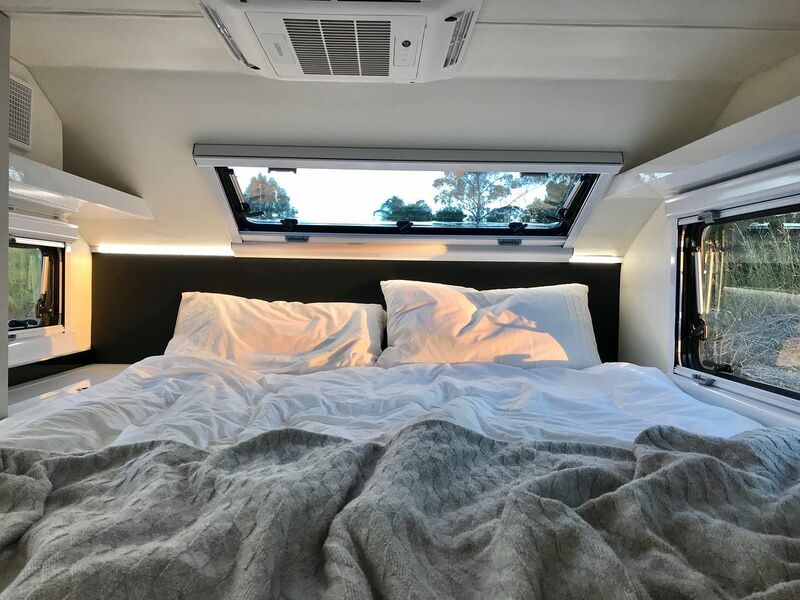 It has a lounging area that converts into a bunk bed, a queen bed, a bathroom with a shower, and lots of compartments for storage. For power, the trailer includes a 2000-watt inverter and several outlets and USB charging ports. 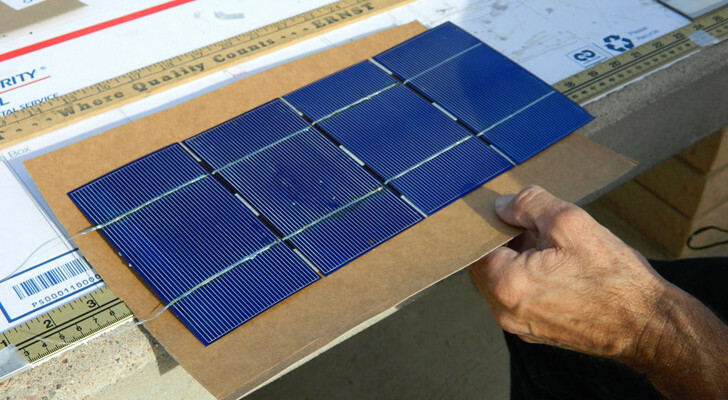 You can optionally add an 800-watt solar panel and a 225 Ahr Lithium battery. The EXP-6 is designed to keep you comfortable all four seasons. It comes with a Webasto diesel-powered heating system and a roof-mounted A/C. More details on the Bruder EXP-6 can be found on their website. We recently shared our excitement when these bike campers finally came to the US. 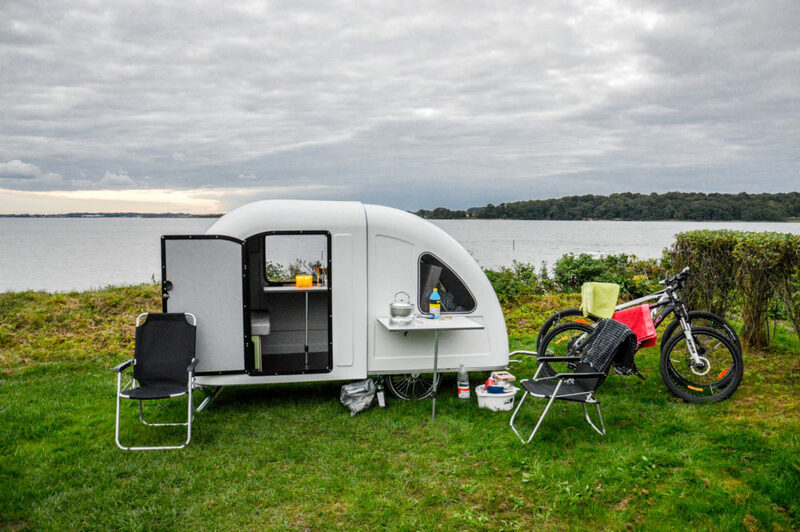 The tiny Denmark-made trailers are light enough to pedal around and they only take a few minutes to unfold and set up. The campers only measure about 5 feet (1.5 m) long with a more spacious interior than you might expect. The dinette seats about four people and it can be converted into a bed for one or two people. They also have extras like an Outdoor Package and a Kitchen Package for cooking. 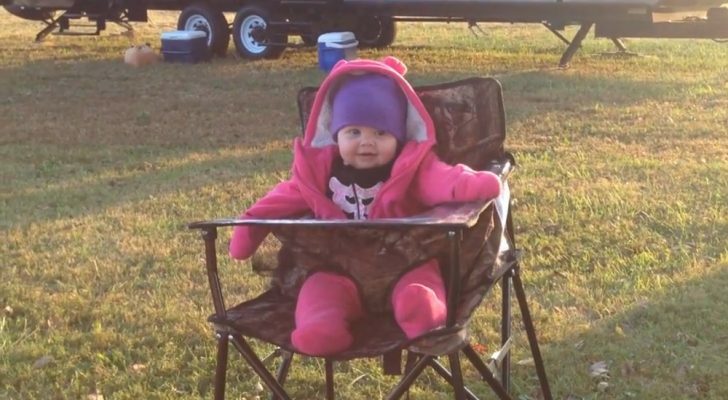 These include a lightweight table, camping chairs, a stove, cookware, and a wash basin. There is also a Solar Package for power, a Sun Cover, and a Luxury Package for extra comfort. 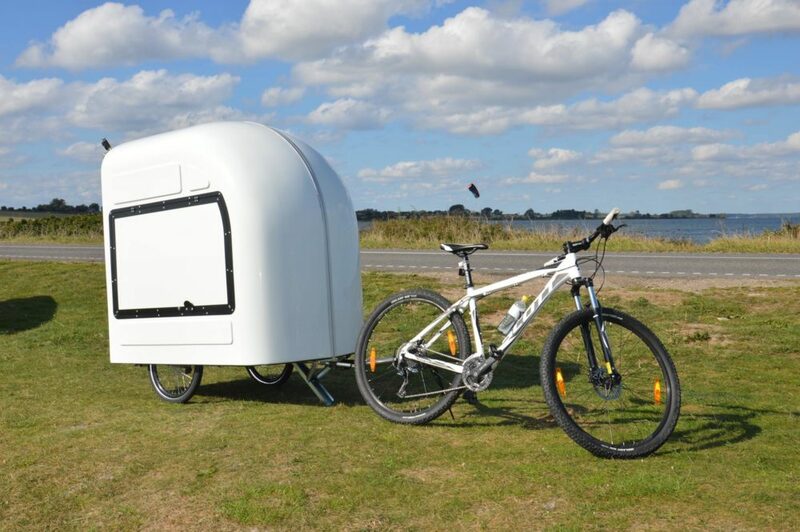 You can learn more about the bike campers on Wide Path Camper’s website. 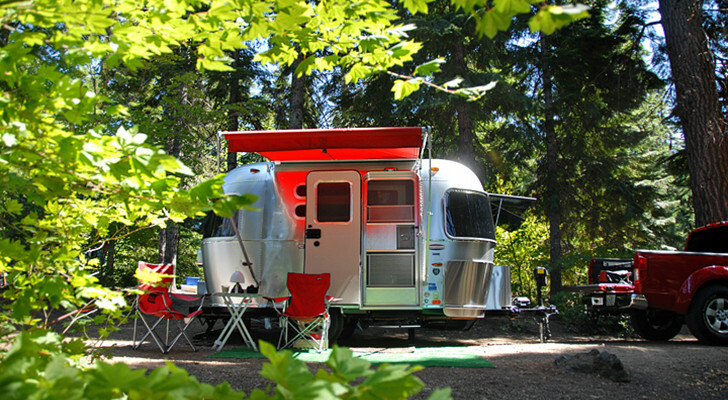 Los Angeles-based Happier Campers are retro-inspired and ultra lightweight. 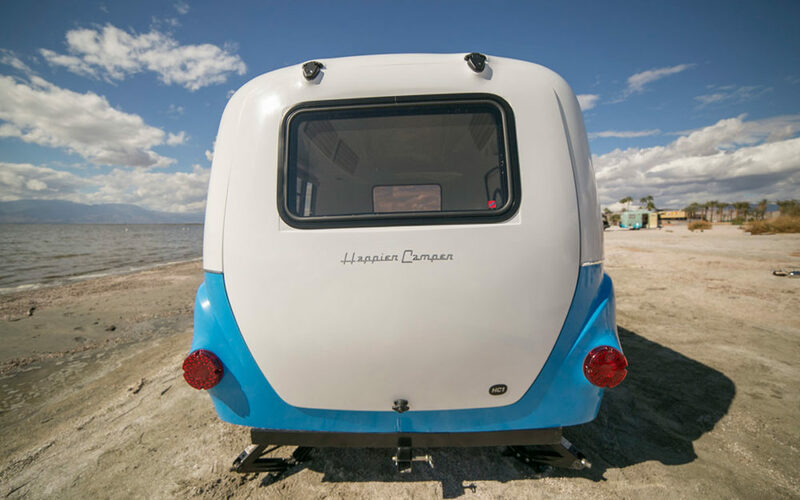 The quaint HC1 camper has an insulated fiberglass shell, a large rear hatch door, vintage-inspired side marker lights, and panoramic jalousie windows. The interior modular system can easily convert the space as needed throughout the day. You can set up the camper as a mega bed that sleeps five people, a kitchen and dining area, or just as a toy hauler to transport your gear. The modular components snap onto grooves in the floor to hold in place. Some of the cubes can also be taken outside and double as outdoor camping chairs. You can set up the kitchenette cube when it’s time to cook or the countertop cube as a mobile working space. The ultra-light campers have a dry weight of about 1,100 pounds. They’re available in a range of colors including Pacific Blue, Bishop Red, Sequoia Orange, Silverlake, and Mojave Sage. To learn more, visit their website HappierCamper.com. 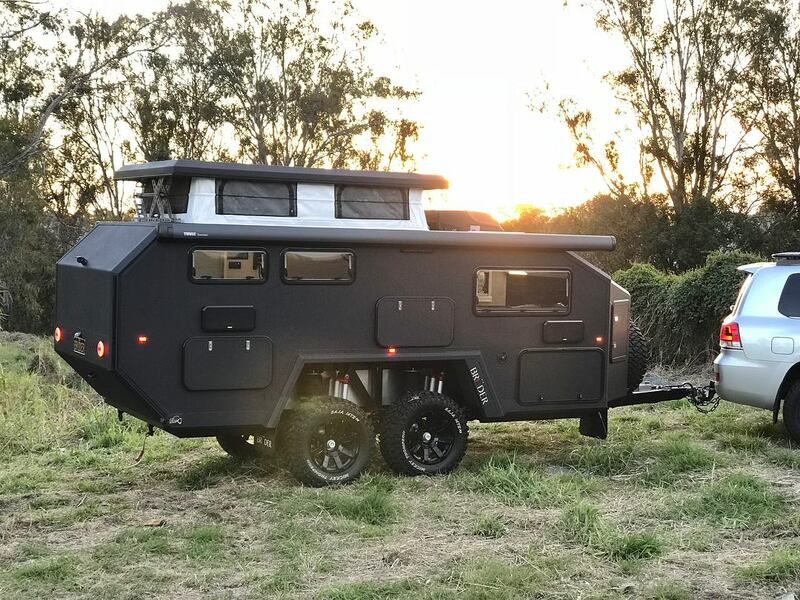 Another unique camper still in development is the ioCamper. This simple unit from Hungary would enable you to quickly and easily convert a cargo van into a motorhome without any mechanical modifications on the vehicle. 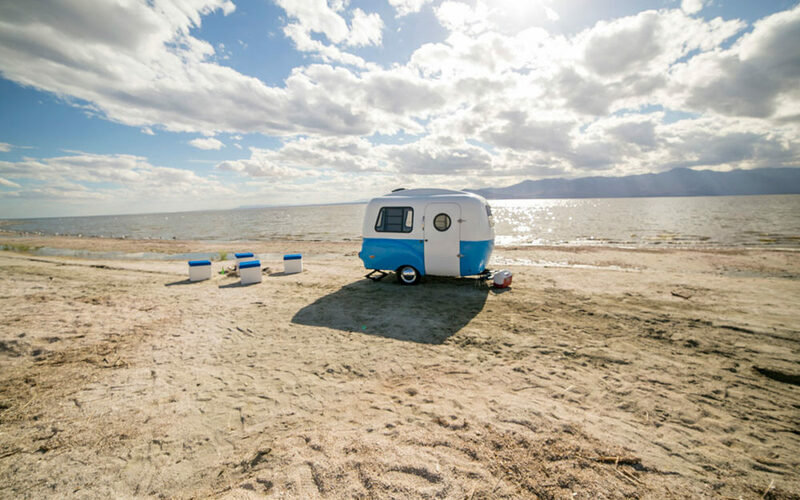 Once installed, the camper can expand up to four times its size when used with your phone. 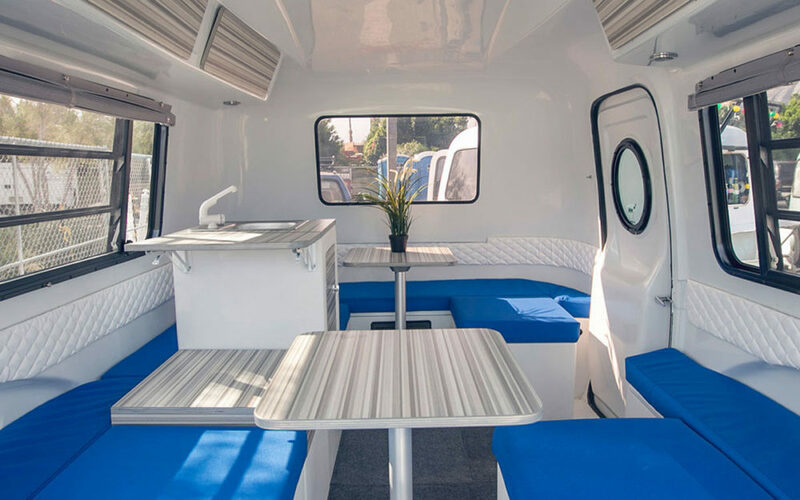 The camper has four full-size beds, a kitchen, dining area, and a bathroom. 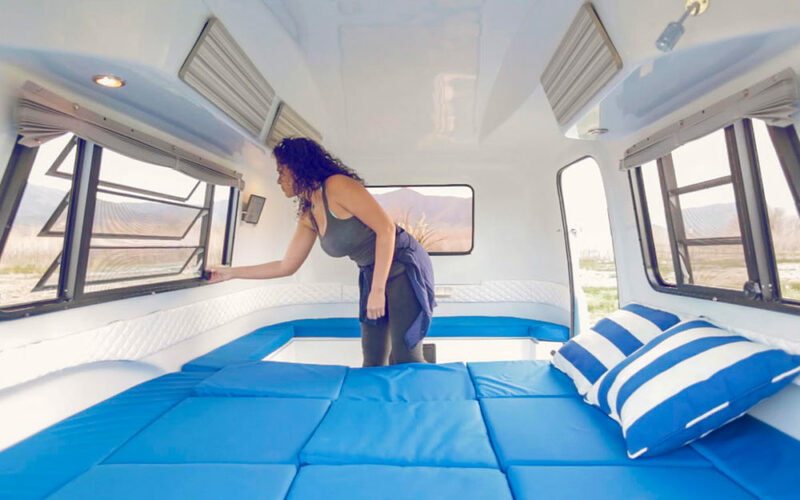 The camper is powered by solar and equipped with LED lighting and A/C.